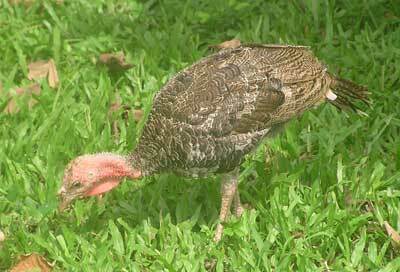 Steve’s Turkeys In Chiang Mai – Which Turkey Breed? 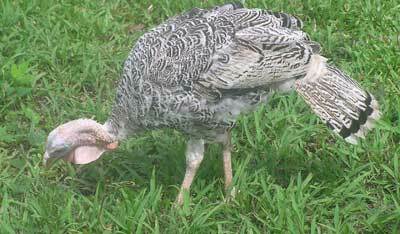 My farmingfriend Steve who lives in Chiang Mai has a couple of Turkeys and would like to know what breeds they are as he bought them from a market in North Thailand and they didn’t tell him what the breeds were, so if anyone could help that would be great. Here are the young turkeys. I think that it is really interesting to find out about the animals people keep in different countries and the food that they feed their livestock. 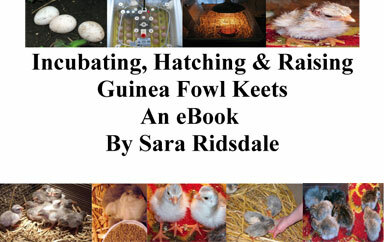 Little by little I am learning about smallholders around the world and I really enjoy making new farmingfriends. If anyone can help identify the turkey breeds then please leave a reply and I’ll let Steve know. 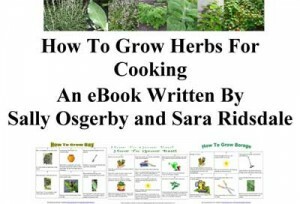 Thanks for visiting farmingfriends and leaving a comment. Steve got his guinea fowl from Hang Chart market outside of Lampang, North Thailand. Steve says that on the main highway from Lampang about 15kms towards Chiang Mai on the right side is the country market of Hang Chat which has only one surviving stallholder with poultry. 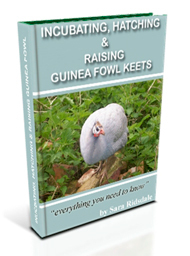 A few months ago it looked rather disorganised and only had adult guineas and young turkeys but when Steve returned another time the apparently new owner had tidied things up but now kept only young guineas, no adults. Steve paid 700thb for what he hope turns out to be two males and one female, maybe 6-8 weeks old. Steve also mentions the Chatuchak market in Bangkok. Steve didn’t mention ducks or hens but the Hang Chat market might be worth a try. Hope this is useful. Let me know how you get on. I live in Chaing Mai and am desperate to find suppliers of ducks and other poultry. Can you tell me what market Steve got his birds from? I looking for some pekin ducks or other white ducks. I woudl be so greatful for a response. I currently have 10 ducks, all various shades of brown.